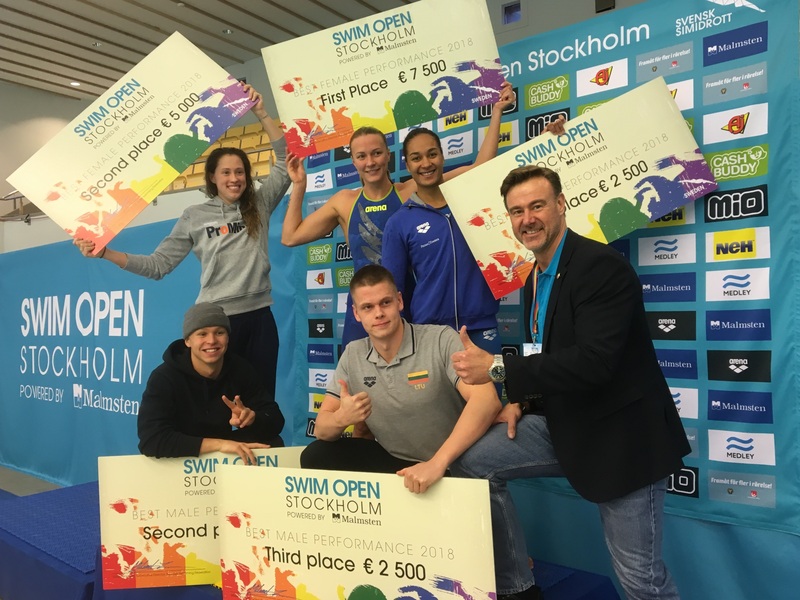 The Malmsten Swim Open Stockholm Organisation would like to thank all the participants, coaches, physios and all you other who made this edition of the event a great success! You really gave the spectators on the stands and the audience in front of the Eurosport broadcast many memorable moments. So many thanks to you all! The dates for Swim Open Stockholm 2019 will be presented in some weeks on this site. Watch out - and we hope for all of you to come back next year!